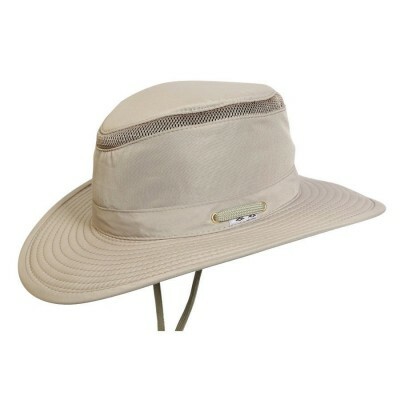 If you have ever braved a windy day on the lake, you know how easy it is to lose your hat with one strong gust. 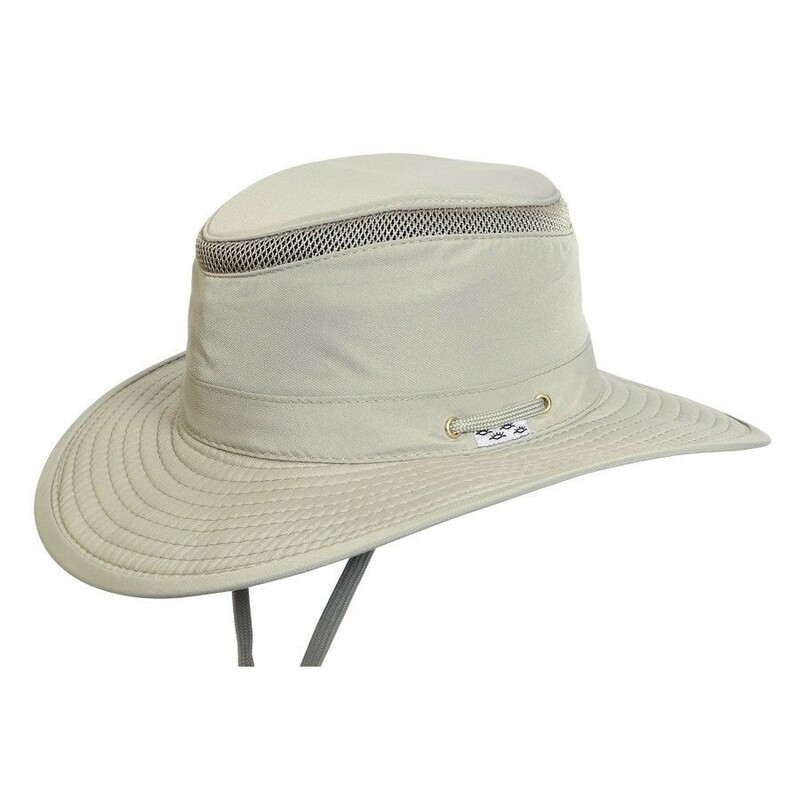 Our Floatable Supplex Safari Hat from Conner actually floats, so you won't have to dive beneath the water to retrieve your sun protection. 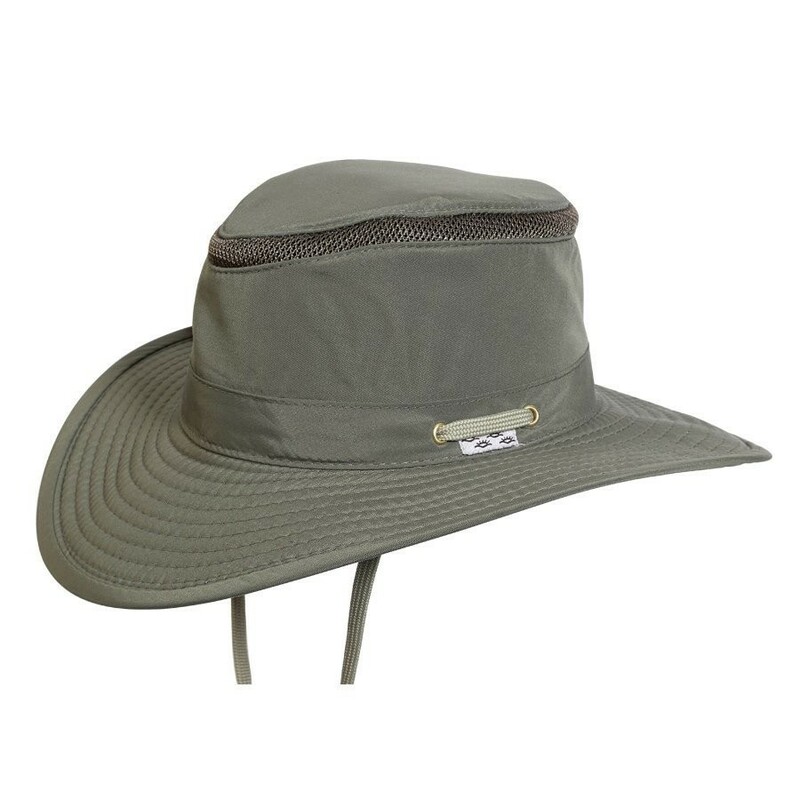 This crushable accessory is easy to pack and will quickly become your go-to vacation buddy.